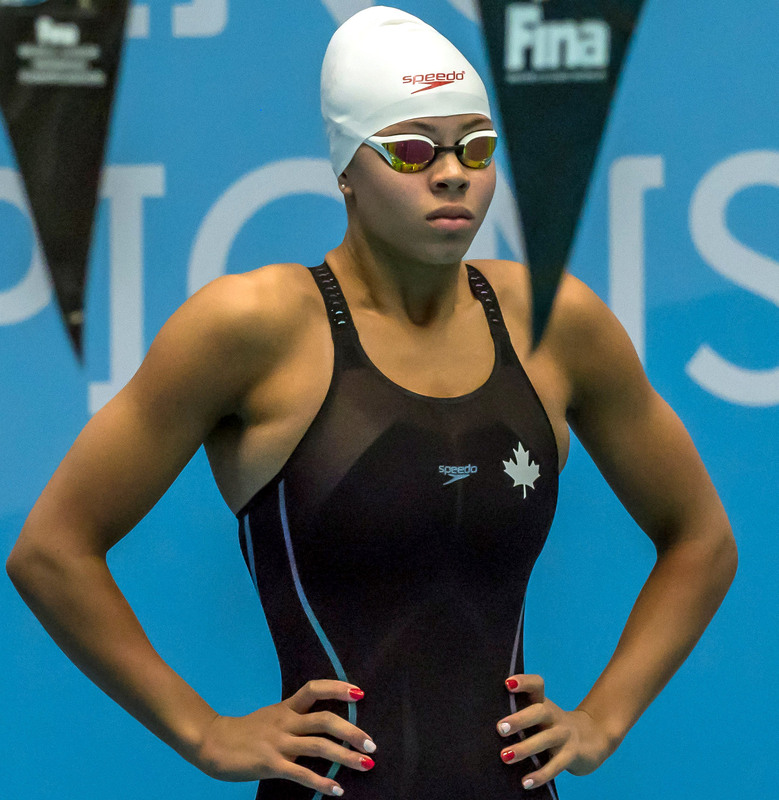 Bermudian born Jade Hannah competed at the Ontario Junior International Swim Meet. Hannah would pick up 2 Gold and 1 Silver Medal during the Meet. Hannah would pick up her First Gold Medal during the 100m Backstroke touching the wall in a time of 58.22, her Second Gold Medal would come during the 200m Backstroke with a winning time of 2:06.65. The Silver Medal would come during the 50m Backstroke Final when she clocked a time of 27.09. Hannah would finish 4th in the 100m Butterfly Final when she touched the wall in a time of 59.78, she would also finish 7th competing in the 50m Butterfly with a time of 27.90.